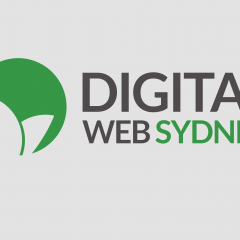 Digital Web Sydney offers tailored web design and development services for Sydney business willing to take advantage of the latest trends and technology. No matter what your business needs are, high-quality design and implementation are the top priority when it comes to achieving the goal in the competitive online marketplace. Consult with web design Sydney specialist and attain measurable and long-standing online success.